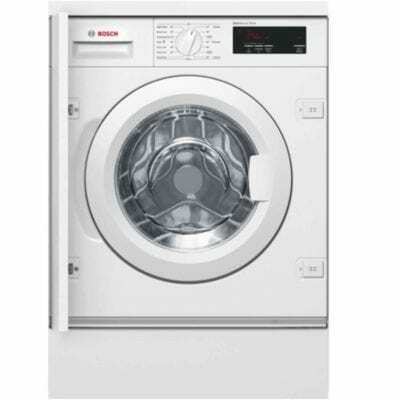 Introducing AEG’s ÖKOKombi L99695HWD Plus, which is a whopping 40% more efficient than a standard A-rated washer dryer! 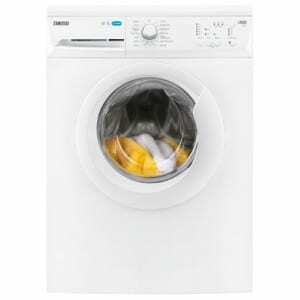 This is thanks to the introduction of heat pump technology, for the first time, in a washer dryer.The ÖKOKombi Plus really does set new standards in terms of energy efficiency and performance, and is best in class when it comes to energy and water usage.But what makes the L99695HWD so exceptional, is the combination of energy efficiency with the ultimate in performance and care. The 9kg Protex soft drum with its tiny rounded holes, treats even the most delicate of fabrics, like silk and wool with the utmost care and attention. Heat pump technology also enables drying at around 70ºC, which is much lower than in conventional washer dryers that use standard condenser technology. This means that fabrics are handled incredibly gently and are subjected to less heat during the drying process. The Woolmark accreditation on this machine also ensures you can wash and dry delicate handwash only garments to an exceptionally high standard. The ÖKOKombi Plus also brings the power of steam into your home. Soft steam programmes are on hand for crease-free results, making ironing incredibly easy. You can also refresh items. The same amount of laundry (up to 6kg) can be washed and dried non-stop in one single cycle. 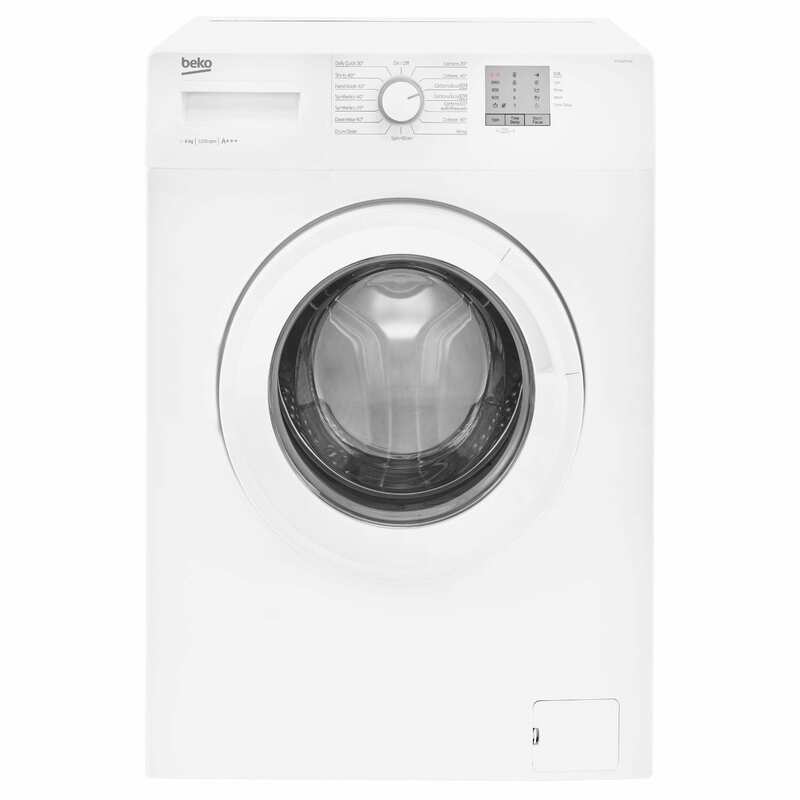 Simply activate the drying programme at the start of the wash cycle and drying will begin automatically when the machine has finished washing. 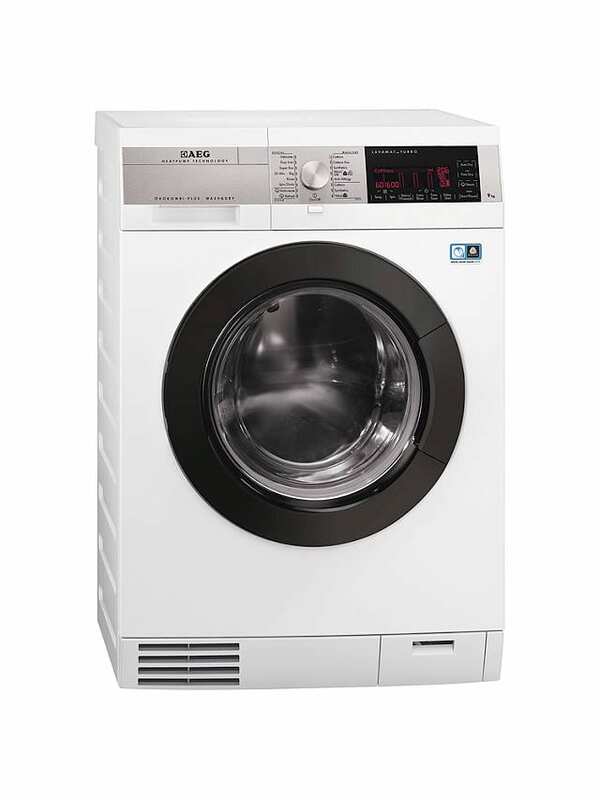 This means that there is no need to separate the laundry or manually start the drying programme.